With everything that we can do with our smartphones and tablets nowadays, printing documents never felt like one of them. But in this increasingly mobile and active society, why not? Mobility is a key business strategy for many companies. With this in mind, businesses are moving towards wireless printers with networks and Internet connection that allow employees to print from not only any computer or laptop, but also from smartphones and tablets. 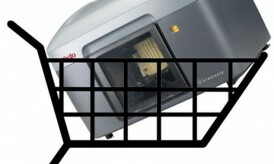 Mobile printing is an up-and-coming trend with printers in an industry where convenience reigns. 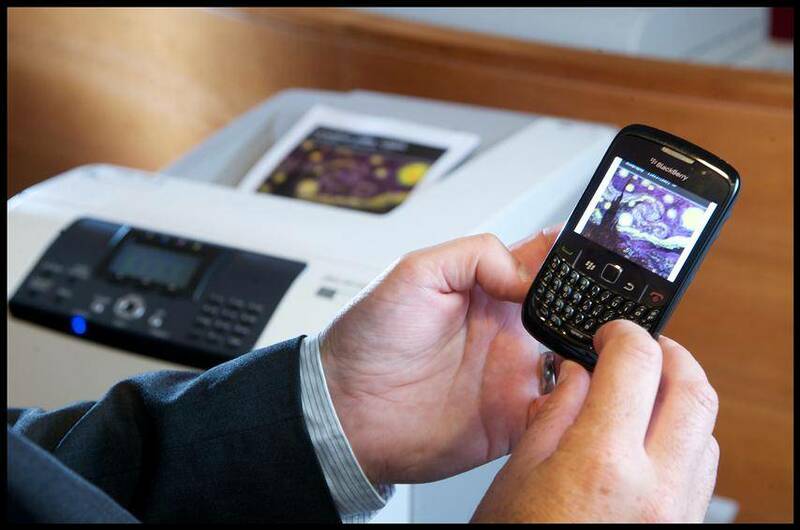 There are many mobile device printing apps available on the market, both third-party and manufacturer created, that enable printing from virtually anywhere to virtually anywhere. How does this work though? 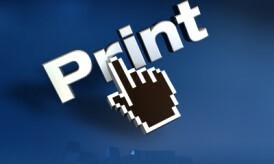 Mobile devices send the print job through the network or wireless connection to the network or the printer’s server (or the cloud server, even). It is then processed and sent to the correct printer to be printed, completing the job. Imagine wanting to send a photo of your newborn to your mother. Instead of having to print the picture and pay for postage, you can send the photo to your mother’s printer directly, to print out similar to a fax machine. Despite this idea of convenience, mobile printing still has several wrinkles before it can become a widespread practice. One of the major reasons mobile printing is a problem is because the latest tablets and smartphones are not designed with printing in mind. There is no native print infrastructure to design these mobile devices, so the interfaces may not always work well together. Many third-party mobile printing applications, such as AirPrint Activator and Printopia, don’t work very well because of network subnet limitations. Tablets and other mobile devices do not connect well with such network, making it hard to find an available printer. 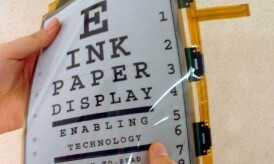 However, several companies are now using Wi-Fi connections to print, and with the advent of easy-to-use wireless and Internet connected printers, more such applications have been developed. Another issue of mobile printing for businesses is remote employees. For example, if one of your employees goes to a meeting with a prospective client and needs to print from their iPad, but the client doesn’t have a print solution, your employee is out of luck. The better-working printing apps are still very limited in options. It is hard to edit, crop, or change the document (graphic or otherwise), and print options (such as how many copies you want, what type of paper to use, etc.) is hard to determine remote from the actual printer. This lack of control is really holding back what mobile printing could be. Printer manufacturer mobile applications have better functionality than generic ones. Specialized apps like HP ePrint Home & Biz 4.1, Epson iPrint 2.2, and Lexmark LexPrint 3.1, generally come installed with the printers you buy, making it even easier to work with. Next story Phone tracking – What is it all about?